Keeping our families involved in what’s happening at the Centre has always been a priority of ours. 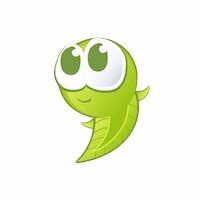 Therefore, we are very excited to tell you that we have rolled out a program called Tadpoles, www.tadpoles.com, a new communication tool that will be used in the classrooms. The Tadpoles program allows our teachers to capture special moments, take photos and/or videos of the children in action as well as send you classroom information. By adopting this new form of technology as a parent and/or guardian you will have the ability to communicate with a classroom by sending a note, receive multi-media rich daily reports, and allow you to become more engaged with the centre and its staff. Please note, each classroom will be equipped with a day care issued iPad, which will be specifically used for the Tadpoles program. If you see a staff on an iPad, rest assured, they are using it at a time in which they are not included in ratio or when it is safe to do so, i.e. nap/quiet time. 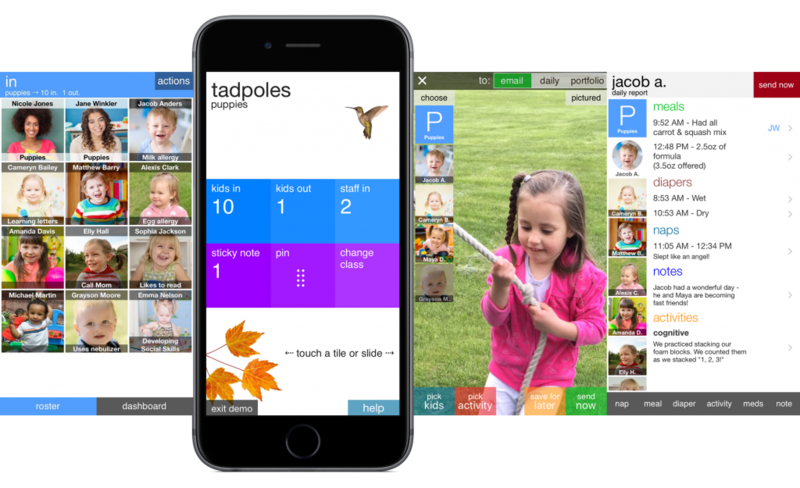 As Tadpoles is a new software system to us, we ask that families are patient as we make the transition to paperless day sheets and become more comfortable with the application. As a result, in an effort to better serve you, please let us know if we have made an error and we will rectify the situation as soon a possible. We consider all information captured using Tadpoles to be a private communication between our centre and our families. No personal information is shared with any external parties and as a parent and/or guardian you will only receive information specifically about your child.